Jace Bankhead is a retail and investment specialist with Pentad Retail/Hospitality Brokerage, offering his clients expertise in sales, leasing, and strategy to help them meet their commercial real estate needs. Jace has worked with a variety of clients ranging from seasoned businesses to start-up ventures as well as landlords and investors both regional and national in scope. 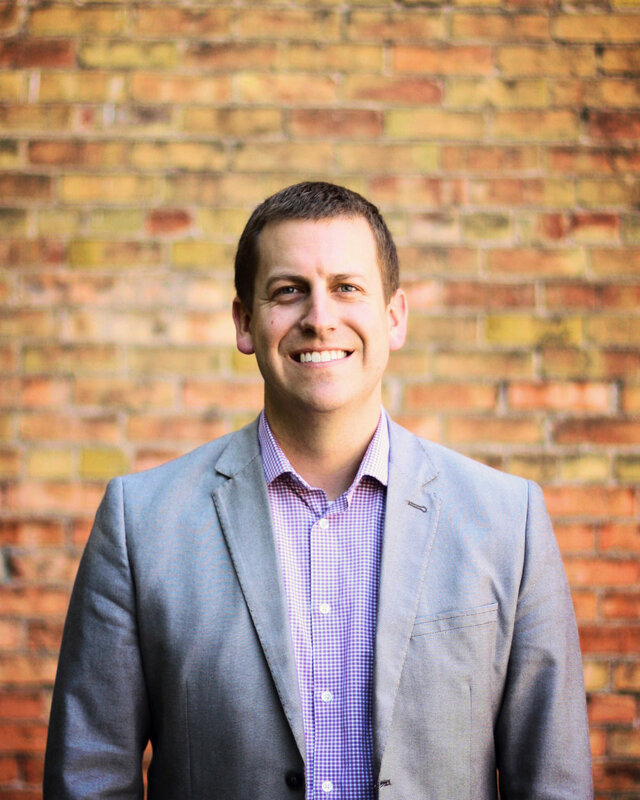 Jace began his career with Pentad in 2010 and has organically expanded his practice by consistently servicing his clients and helping them meet their objectives. His unique insights on lease negotiations as well as his understanding of the factors that drive value for property owners and tenants have earned him a reputation of creating deals that are favorable for all parties. Investors appreciate Jace’s loyalty and diligence in assisting them in their acquisition, leasing, disposition and portfolio growth and strategy needs. Clients frequently praise Jace for his attention to detail and his integrity. His ability to maintain consistent communication and his organizational skills make complex transactions efficient and logical. Jace stays involved with International Council of Shopping Centers (ICSC), Business Network International (BNI), and is an active participant within the Chainlinks Retail Advisors brokerage network.